PASSIONPK: Why Patriotism Is So Important? Why Patriotism Is So Important? Meaning of petriotism is love or we can say attachment with country. Petriotism is actually a passion and desire to serve one's nation in all possible ways. 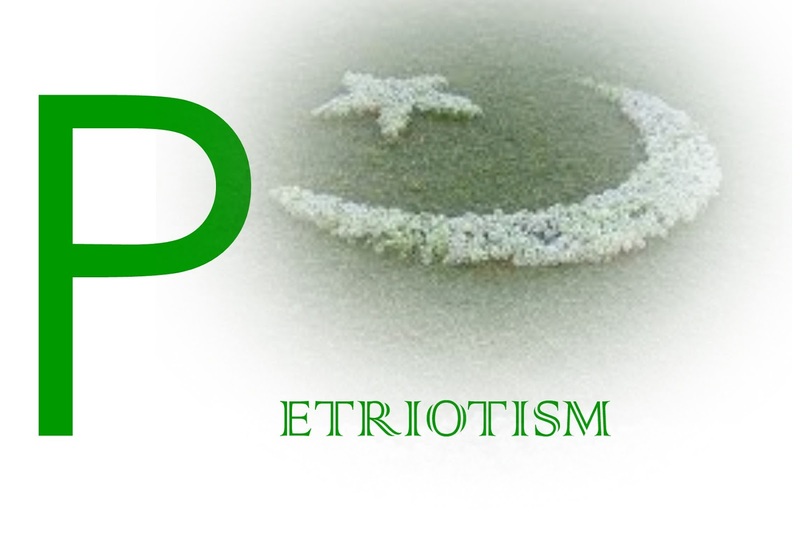 Patriotism is very important for national unity and oneness. and we all know that unity is strength, If the people of a country are patriotic there will be unity in that country, and as a result the people of different provinces or region of the country will never accept any idea which nation. Unity is the key to Success, so patriotism makes people work hard for their country or nation, Patriotism works like motivation, it always motivate people to work hard for their nation, and as they word hard result will be the successful country/nation. Apart from hard work, patriotism makes a nation to face any kind of external threads or we can say dangers unitedly and with bravely. Patriotic people are always ready to sacrifice their every thing just for the sake of his country/nation. We should make our people as much patriotic as possible, and this thing can be done through many ways, like Tv channels can be play a big role in making people patriotic, because its responsibility of every citizen of the country, Students should be taught throughly about value of patriotism, for students books can play a big role like they should be taught about greatness of Muslims and their duties, apart from Tv channels and books, News papers can also be play a big role in informing people about their social duties. In we conclude all the things we can get the idea that patriotism can make us really powerful and advance, because it continuously motivate us for the betterment of the country, and this betterment will be lead us to the advancement and powerful nation. and patriotism is also a postive step to make ourselves stronge,united,brave and unbeatable nation of the world, so if we want to be developed,adavance,united and stronge country then we should be petriotic with our nation/country. This is exactly what the government want us to think. -"Sacrifice for your country, no matter the reason! Don't think by yourself, just listen and obey to what we say!